Takeover and Just Business ARC giveaway at RT! 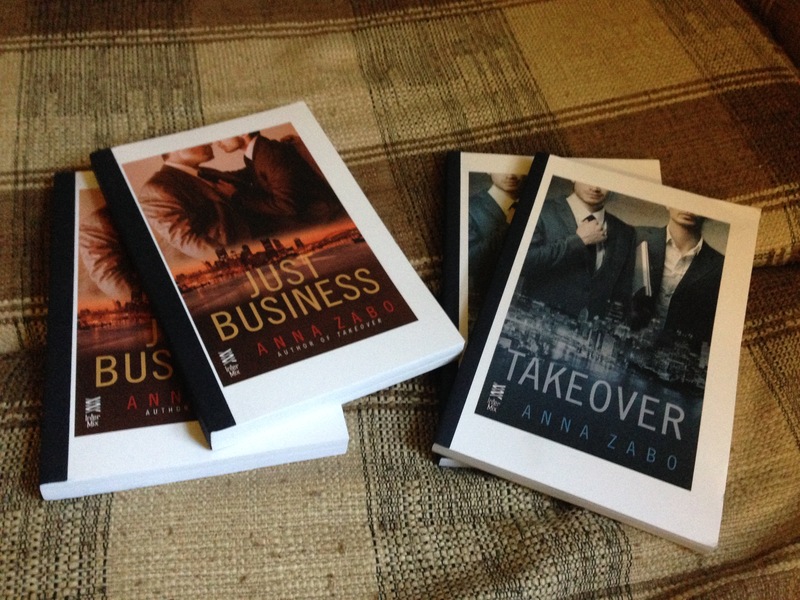 I have two each of rare-ish paper ARCs of Takeover and Just Business to give away at RT Booklovers. So if you haven’t read either yet, hunt me down and you might get one!